Kybele Dance Theater is celebrating their 5th year anniversary with a new production "Ystanbul Hatyralary". Please spread the word and save the date to join us for an exiting evening. 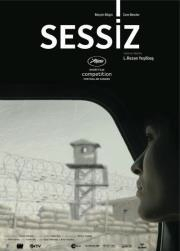 Presents Seda Aybay's "Ystanbul Hatyralary"